Western directed by Allan Dwan and starring Barbara Stanwyck, Gene Evans and Ronald Reagan. Sierra Nevada Jones (Stanwyck) is the daughter of a rancher. While moving their herd to a new location, Sierra's father is murdered by a cattle baron who is out to get his hands on their land. 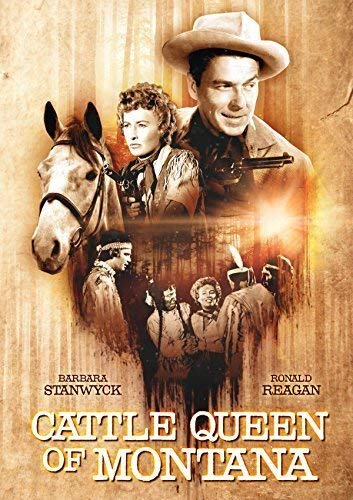 Sierra fights back however and seeks to convince Farrell (Reagan), one of the cattle baron's hired guns, to abandon him and help her avenge her father.